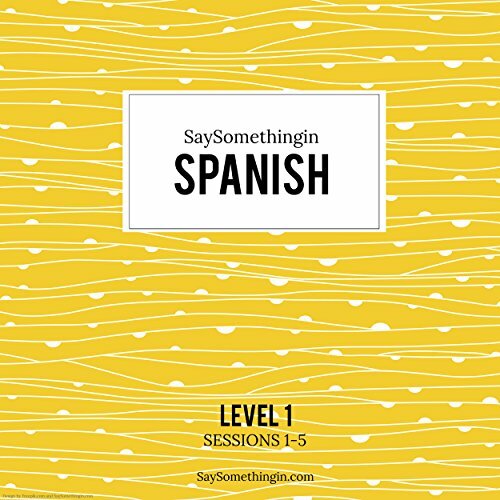 Showing results by narrator "Aran"
SaySomethinginSpanish teaches you how to speak Spanish confidently and naturally - it cuts away all the fluff, and gives you exactly the neurological workout you need to start using your Spanish confidently from the very first session onwards. You'll develop a rock-solid ability to use the most important structures in Spanish, and you may be one of many learners who find the process itself entertaining and addictive. Keep your head down. Don't make waves. Don't let anyone know you're a freak. Larissa Alvarez is a witch. Magic was useful enough to make her pretty, but beyond transformation runes, Larissa has ignored her mom's pleas to learn about her magical heritage on the grounds that it's just too weird. 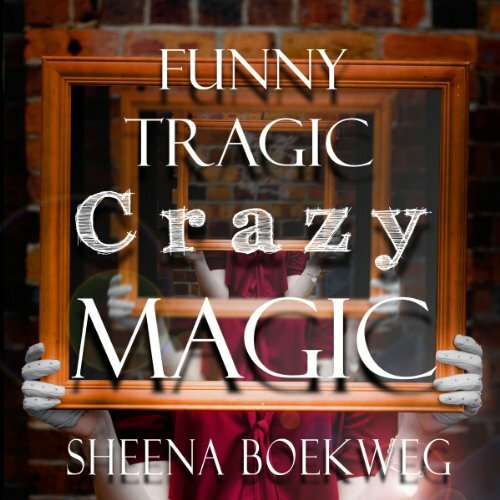 But when her family is killed, and the powerful book of runes Larissa was supposed to inherit disappears, she realizes she's not going to survive without magic. Worse still, she's falling in love with her only ally, her best friend Joe, who has a secret that could kill them both.